Stay Productive even when not connected! 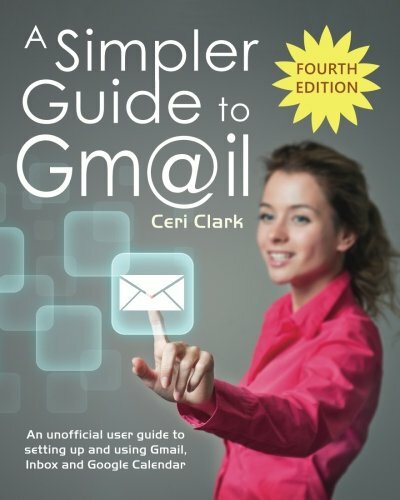 Gmail has recognized that people may still have a need to use their Email, even if they don’t have (or lose) their internet connection. That is where the Gmail offline feature is helpful! Gmail Offline to the rescue! When you are busy working on a tight schedule, every moment of your time counts, even if you do not have an Internet connection. 1. Select the “Offline” Settings Tab. 2. Select the “Enable Offline Mail” checkbox. 3. Select “Download Attachments” to download your attachments (select the timeframe you wish to download). 4. Select “Keep Offline Data on my Computer”. If you’re using Gmail offline, you will be able to open all your old messages and search your Inbox. You can even read any attachments (as long as they are stored locally, and not “links” to internet sources). Regardless of the fact you have no internet access, you can still compose a new email and save it as a draft for when you do manage to find a connection. This saves you a lot of time since you’ll have your Email already full composed and ready to be sent-out. The offline feature lets you stay productive even when you’re stuck somewhere with no internet access. 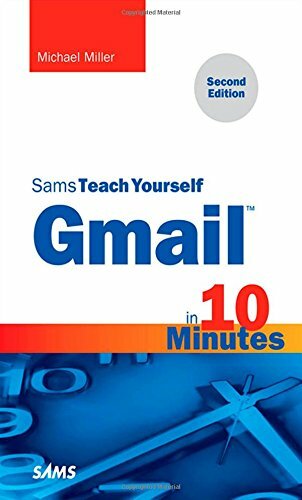 It lets you continue to work through your Emails, even though you can’t Receive new messages or Send your composed messages. 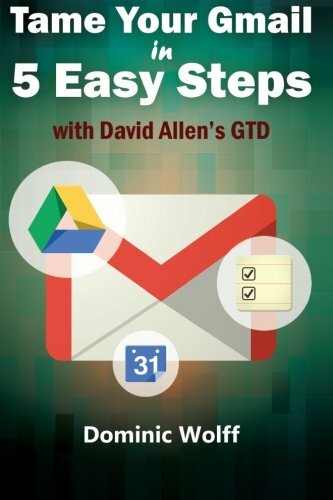 Do you use the Gmail Offline Feature? Are there any other “hidden” features that you recommend? 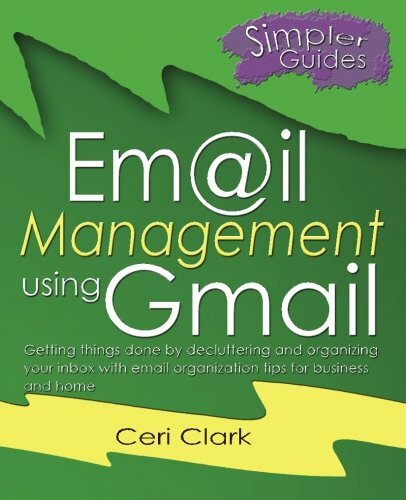 Learn how to use Gmail with these Helpful Books!